FOR DAVE KINGMAN, THE END CAME SUDDENLY, unceremoniously and ignominiously. When he played his last game for the Oakland Athletics in 1986, nobody eligible for baseball's Hall of Fame had hit as many home runs as him, 442, and been denied induction. And nobody had ever hit so many homers in a single season, 35, and not played again in the majors. Surely, there would be another chance for the rangy slugger whose long-limbed upper-cut swing could seemingly send horsehide spheres rocketing into orbit. Besides, when he'd signed with the A's just two years earlier, Kingman had one of his best years, batting .268, blasting 35 homers and driving in a career-best 118 runs. The home runs kept coming, precisely 100 over three seasons in the East Bay, but that's where the good news ended for the man variously known as Kong and Sky King. As the A's primary designated hitter in '86. he'd batted just .210 and, while he drove in 94 runs, he'd struck out 126 times and had an on-base percentage of just .255. Kingman, who had a history of stormy press relations, also sent a live rat, in a pink box, to a female sportswriter. Unamused, the A's fined him $3,500 and threatened to release him if he ever did something like that again. When his contract expired at season's end, Oakland opted to let Kong go, replacing him with another aging slugger, Reggie Jackson, who starred for the A's in the early 1970s. Surely somebody was in the market for his occasionally electrifying displays of power. But Kingman -- turning 38 and just 58 homers shy of the 500 mark that could potentially punch his ticket to Cooperstown -- had no takers. 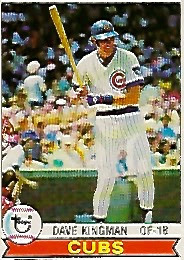 His 16-year-career, bounding from the San Francisco Giants to the New York Mets, to the San Diego Padres, to the California Angels, to the New York Yankees, to the Chicago Cubs, back to the Mets then to the A's, appeared over. In early July, he signed a minor league contract with his original team, the Giants. 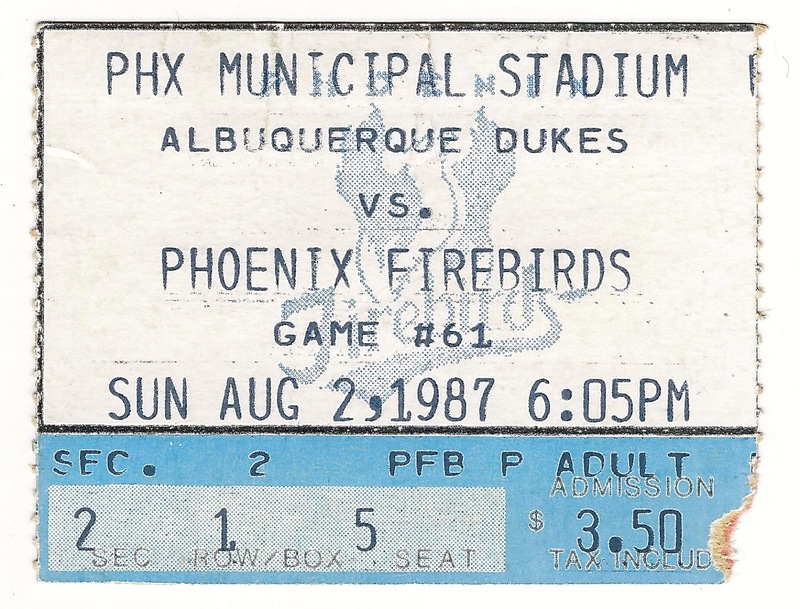 Sky King would DH and play first base for their AAA affiliate, the Phoenix Firebirds. There he'd try to rise from the ashes for one more shot at the bigs. Kong's last call would last about three weeks, during which he'd bat just .203 -- against minor leaguers on the way up and retreads trying to prolong their careers just as he was -- with two homers and 11 RBIs. In 59 at bats, he fanned 12 times. 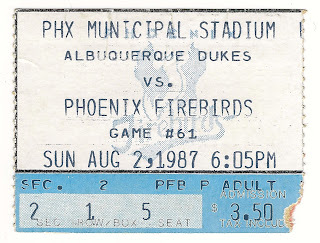 On Sunday night, Aug. 2, he played first base for the Firebirds as they took on the Los Angeles Dodgers' top farm club, the Albuquerque Dukes, losing 6-5. In what may have been his last at bat as a pro, against former big league reliever Pete Ladd, mighty Kingman struck out. Two days later, having not played again due to a toe injury, he exercised an escape clause in his contract and released himself. No rising from the ashes on this night. 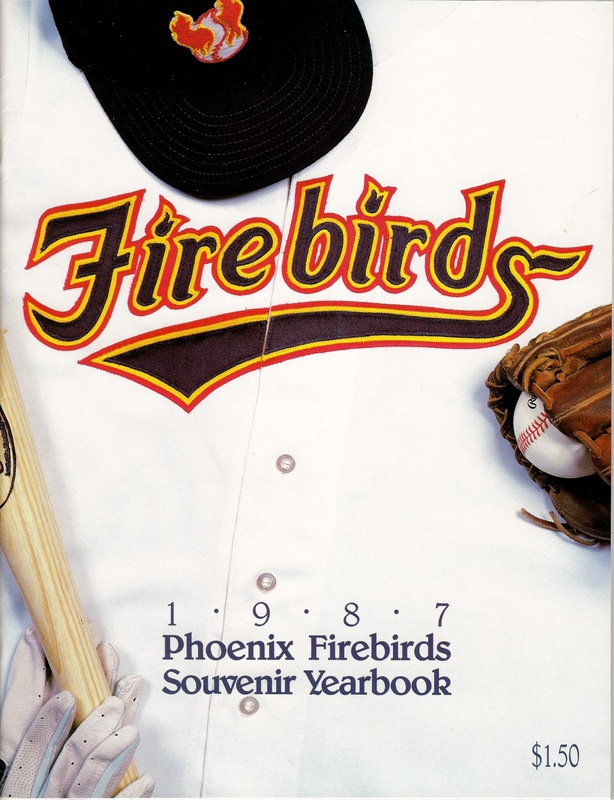 Except for this: It was later adjudged the the 86-87 off-season was one in a series where Major League Baseball's owners colluded to hold down salaries and deliberately avoided bidding against each other for free agents. Though in retrospect, Kingman's career appeared to end on its merits, he was only in Phoenix because no big league team offered to sign a man who'd just finished second in the American League and third in the majors in home runs. His Firebirds fadeout followed the conspiracy that consigned him there. In 1995, eight years after his career was euthanized by Pete Ladd in the Arizona desert, arbitrator Thomas Roberts awarded Sky King $829,850 in damages. In the Summer of 1987, soon after graduating from college, me and my buddy Chris took a baseball tour of California. Mostly baseball at least, and hell of a good time. This is the eighth and last part of a series inspired by those 16 days on the road.